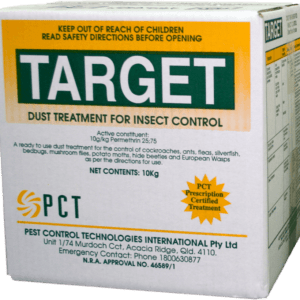 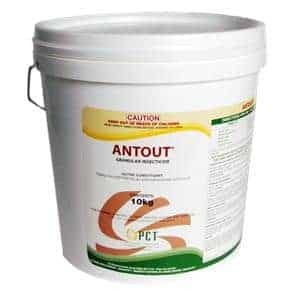 For specific control of first to early fourth instar mosquito (Family Culicidae) larvae as per Directions for Use table. 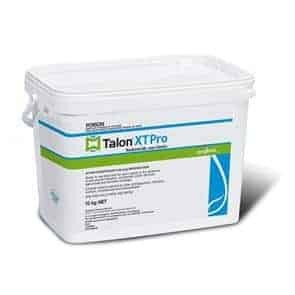 VectoBac 12AS is an aqueous suspension formulation of Bacillus thuringiensis subsp. 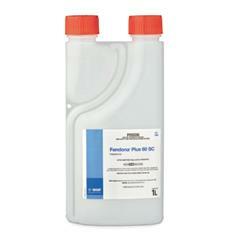 israelensis (strain AM65-52) for control of mosquitoes. 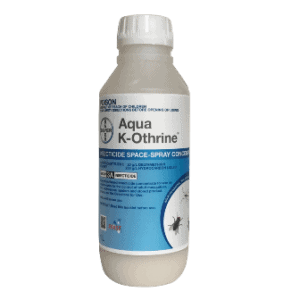 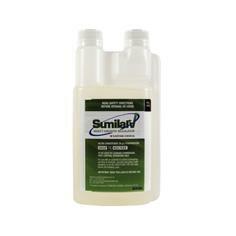 The product has a potency of 1200 International Toxin Units (ITU) per milligram against Aedes aegypti larvae.